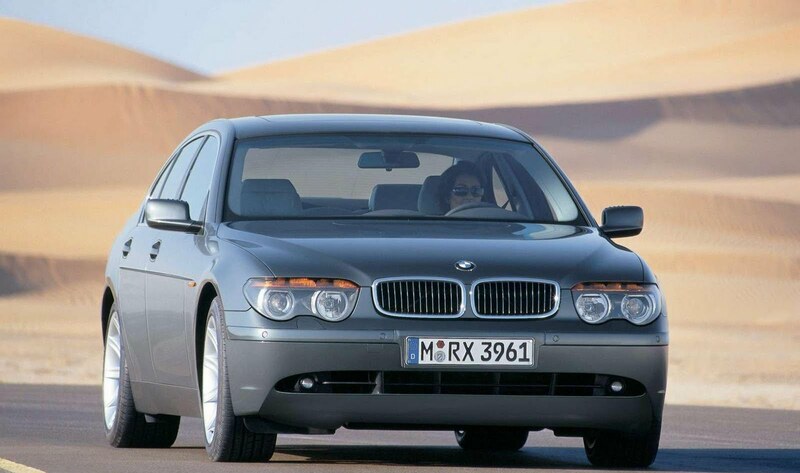 The National Highway Traffic Safety Administration will probe around 120,000 BMW 7-Series models created from 2002 to 2007 for a possible transmission failure. The inquiry began after the NHTSA got a complaint about a 2006 model that rolled away after its owner parked and alighted the vehicle. The vehicle affected was equipped with the brands “Comfort Access”, which instantly shifts the car into Park after the engine is switched off. 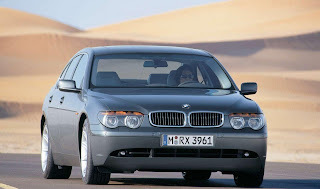 The NHTSA are also analysing reports from BMW regarding similar roll-away situations. No accidents or injuries have been reported.